Trucking accidents are unlike a lot of other car accidents on the road. While the sheer size of a truck often means that the damage caused in a truck accident is much greater than a typical motor vehicle accident, there is also a unique body of law surrounding trucking accidents. Sadly, serious injury and even death are all too common in truck accidents – making the stakes of you truck accident claim all the more important. The family of Ohio Truck Accident lawyers at Sawan & Sawan have experience helping victims of truck accidents. In addition to the sheer size of a truck, other factors make it so that truck accident cases are different. For example, a complex patchwork of regulations is involved in every truck accident. All drivers of semi – but particular long haul truckers – are subject to a wide array of rules, laws and regulations on their driving behavior. Often times, if a regulation is too cumbersome to follow, truckers will resort to negligence or recklessness. It can be difficult for an average driver to know when a trucker has crossed this line and violated one of thousands of regulations. These rules and regulations are contained in a body of laws called the Code of Federal Regulations. 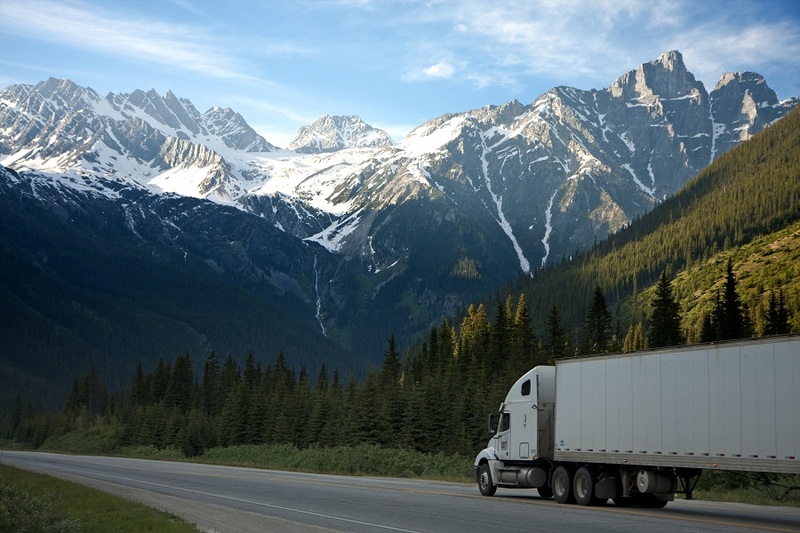 These regulations deal with everything from weight and loading of a semi truck to the number of hours a driver can be on the road without taking a break. If you’ve ever been involved in a car accident – even a minor one – you know all too well how difficult it can be to resolve a claim with the insurance company. In a truck accident, the stakes are raised significantly and it’s common for insurance companies to dig their heels in to save precious financial resources. Most trucking companies have ample insurance to cover claims, but this just gives the insurance company all the more reason to fight against your right to full and fair recovery. Because of these takes, and the relatively large size of many truck accident claims, it’s not uncommon for an insurance company to hire an investigator quickly. The intention in doing so is to protect their interests, and make it more difficult for the victim of the truck accident to recover. Another issue that often arises is in situation in which multiple vehicles are involved. Because of the size and weight of semis, truck accidents commonly have a long list of potentially responsible parties. It’s not uncommon for an insurance company to try to sow confusion about fault in these situations. This is why it’s all the more important to ensure that you have legal counsel with experience handling these type of claims. Aggressive driving behavior: Truck drivers acting aggressively accounted for approximately 7% of truck accidents as noted in the study. Based on the findings of this study, truck driving accidents are overwhelmingly the result of inefficient attention to the road and driving conditions, as well as driving impairment in some form or another. It is imperative that you contact a Personal Injury Attorney to represent your case and get you the compensation you deserve, before it is too late! Injured in a truck accident? The family of lawyers at Sawan & Sawan can help! At Sawan & Sawan, we have over 30 combined years of helping injured victims recover the compensation they deserve after a serious injury accident. If you or a loved one have been injured in an Ohio Truck Accident as a result of a the negligence or lack of awareness of another driver, call our family of Ohio Truck Accident lawyers today at 1-866-INJURY-0 (ZERO) today to schedule a free consultation. If you were hurt in a car accident, it’s smart to call the family of Ohio Truck Accident lawyers at Sawan & Sawan today. We are here to help. Contact us today at 1-866-INJURY-0 to schedule a free initial consultation.